In need of a Circulatory System? Get now at the cheap price of $1,000! Purchase now at your local supermarkets! Get this system soon, before they sell out! It is great for circulating blood through the body. Every body is in need of one, so if you happen to NOT have one, get it now! Call 1-800-CIRCULATORY to get your system! If you order one, the estimated arrival time is 4-5 business days. Click on the link below to learn more about the Circulatory System! The human circulatory system keeps blood, oxygen and nutrients flowing through the body. 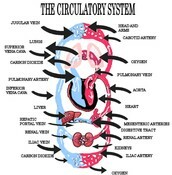 A description of the circulatory system's function, organs and diseases that affect it. The circulatory system starts with the heart. 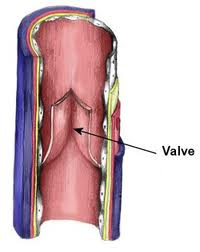 The heart pumps the blood, which is then handed on to the arteries. Next, the blood travels from the heart through the arteries, transporting the blood. 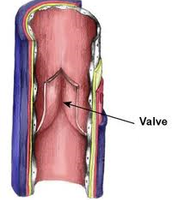 After the arteries, the blood travels through the veins, usually circulating back to the heart or the lungs. The purpose of the circulatory system is to deliver oxygenated blood and nutrients to the cells and various organ systems in your body. Your body is always in need of oxygen and nutrients, so this system is very useful. The other body systems rely heavily on the circulatory system, because the other systems need blood to function correctly and to undergo cellular respiration. 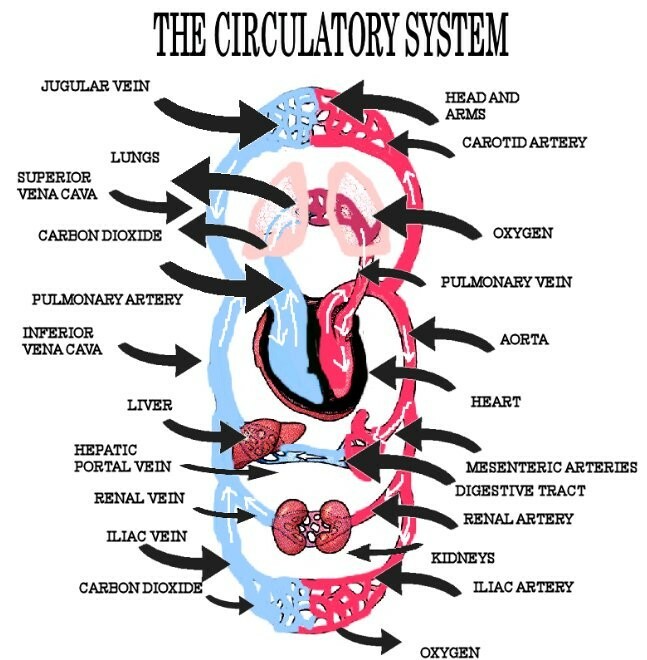 Basically, the circulatory system is like a typical UPS man, but inside your body. This system is guaranteed to make your life better! If not satisfied, refund your item for an exchange of a different system!